In March 2015, Nine took a majority stake in Pedestrian.tv – one of Australia&apos;s leading youth publishing business. Pedestrian.tv engages over 1.5 million young Australians each month with its pop culture musings and creative jobs listings. 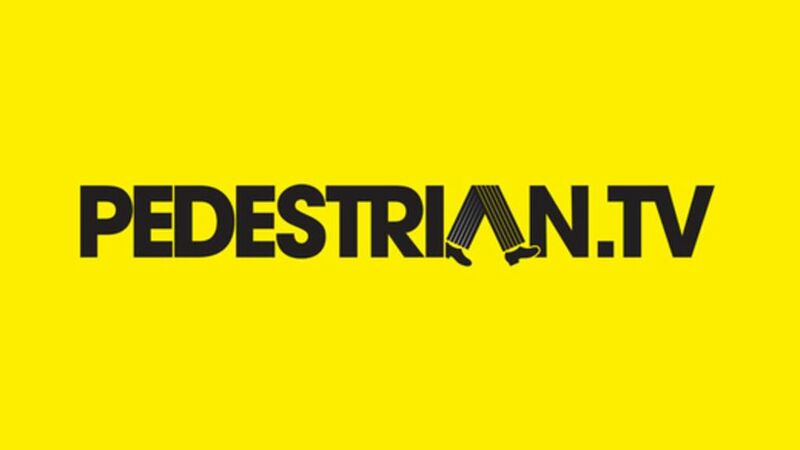 As one of Australia’s fastest growing publisher brands, Pedestrian.tv’s rapid growth saw it make BRW’s Fast 100 in 2012, 2013 and 2014.